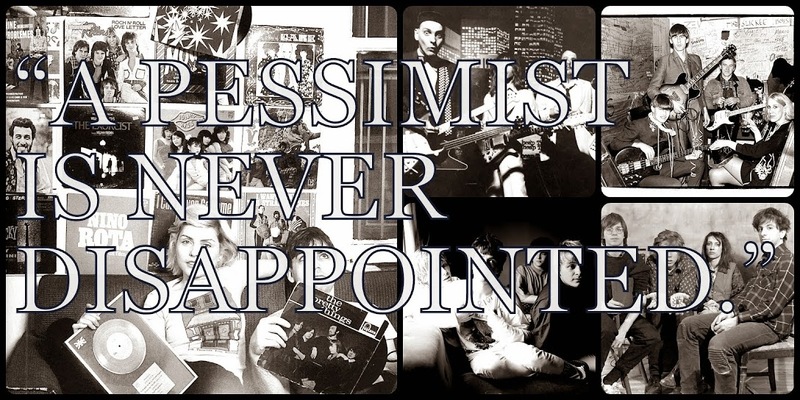 A Pessimist Is Never Disappointed: New Captain America: The Winter Soldier Trailer Rocks My Socks Off! New Captain America: The Winter Soldier Trailer Rocks My Socks Off! I am a big fan of the first Captain America (2011) film and you can read my immediate reaction here and my thoughts after watching it another 4 times here. 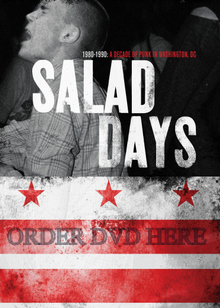 So it's an understatement to say that I'm jazzed by the thought of a new film coming out in 2014. 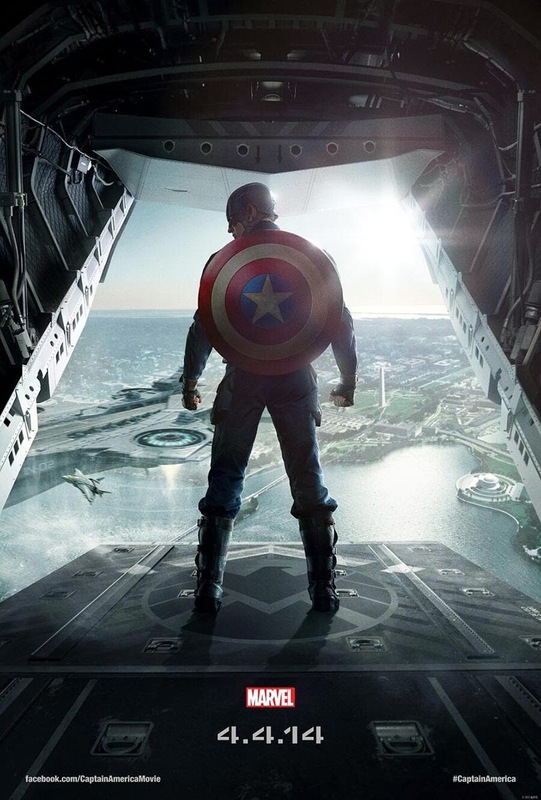 Captain America: The Winter Soldier (2014) will hit screens in April 2014 but the first trailer is here and I'm thrilled. When I was 9 years old and running around my grandparents' backyard in the D.C. suburbs with a silver garbage can lid (like Chris Evans did in the first film) and playing "Captain America" and imagining that The Falcon was flying overhead it was probably 'cause I had just read an issue drawn by Jack Kirby (like the one below). 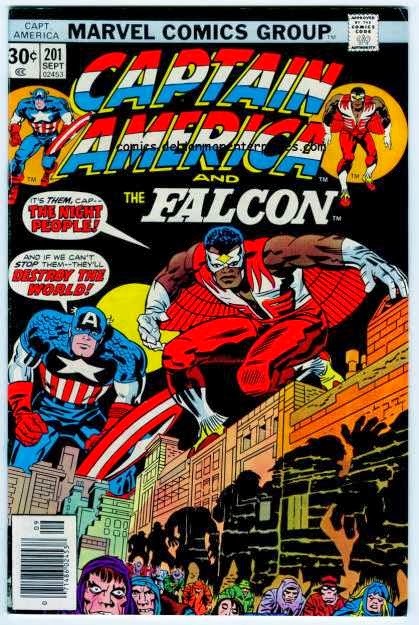 And I never ever imagined that there would come a day when there would be more than 1 Captain America film and that any would feature The Falcon, or be set in modern-day D.C.
No fanboy griping about the color of The Falcon's suit, or whatever wings are on Cap's helmet, or any of that stuff now. Just play the trailer and enjoy. Play New Rose Elinor Dougall EP Here!